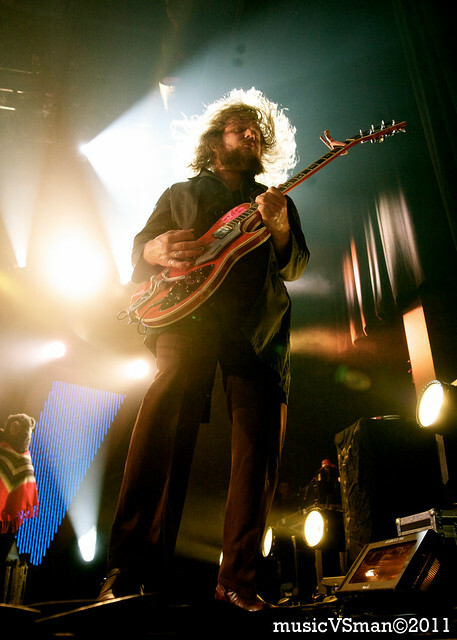 My Morning Jacket at the Pageant? Quite a nice birthday present for me. Warped today. Kanrocksas this weekend. Busy times, but bring it on.